Teams got to work very quickly. 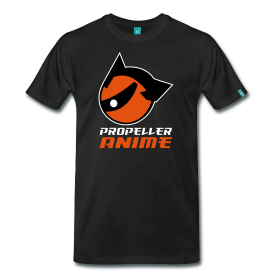 The premise is simple. 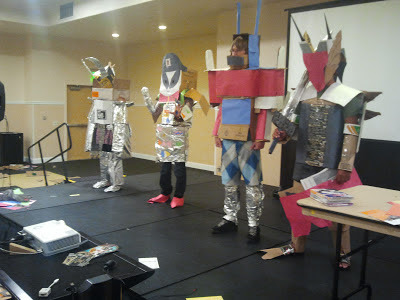 Teams of three have 75 minutes to put together robot costumes using cardboard, foil, construction paper, and other items. After that they are scored by judges and the team with the highest combined score wins Iron Cardboard Robot Cosplay! Purple Dragonite won the competition as well as anime from FUNimation! Four teams worked hard and we had great entries all around. Some of the best to date. But there could only be only one winner and Purple Dragonite impressed with their headpiece, weaponry, and overall detail. Fantastic work guys! We also want to give shoutouts to the other teams for entering, which include Team Kishin, Team Gomaizer ZZ, and Team Heironeous. You can see the rest of our gallery here. 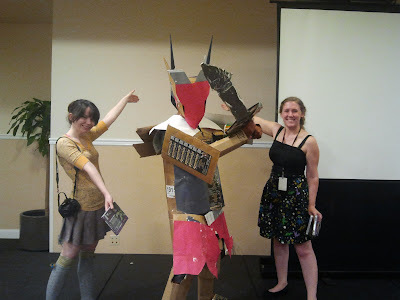 In the future, we hope to make Iron Cardboard Robot Cosplay a bigger event. 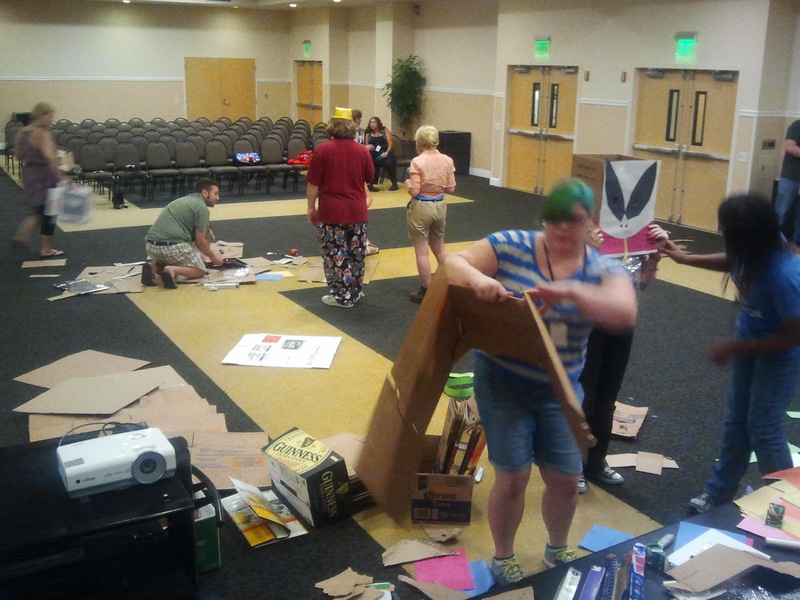 It is a fun and rewarding experience for those who enter and it provides convention goers a chance to be very creative. 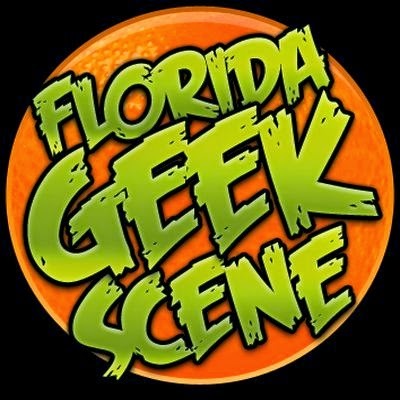 It looks like the next convention we are doing this at is Anime Festival Orlando in August so stay tuned for that!